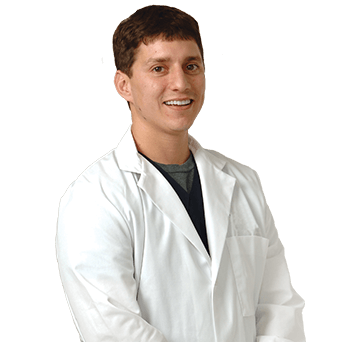 A board certified dermatologist, Dr. Justin Platzer earned his medical degree from Tulane University School of Medicine and completed an internship and residency at Tulane’s Department of Dermatology, where he served as chief of the Tulane Cosmetic Clinic. Dr. Platzer received the Peterkin Award from the Louisiana Dermatology Society for the best research project during his senior year of training at Tulane. He also received a grant from the American Society of Dermatologic Surgery and performed a preceptorship with Dr. Lisa Donofrio. As a resident of the University of Texas at Houston dermatology program, Dr. Platzer trained at one of the top cancer centers in the world – MD Anderson – and worked with some of the top medical dermatologists, including Ronald Rapini, MD; Erin Boh, MD, PhD; Elizabeth McBurney, MD; Madeline Duvic, MD; Sharon Hymes, MD; Steven Tyring, MD, PhD; and Robert Jordon, MD. In addition, Dr. Platzer has trained under some of the top cosmetic dermatologists in New Orleans and the US, including Mary Lupo, MD; Bill Coleman, MD; Richard Sherman, MD; and Patricia Farris, MD. Dr. Platzer performs Mohs surgery and is a fellow of the American Society of Mohs Surgery.